Edited to Add: The originally published article misspelled Mr. Riesenberg’s last name. The spelling of Mr. Riesenberg’s name is now correct. Our apologies, no disrespect was intended. (Cambridge, MA) The Office of War Information (Bureau of Theatre) plugs the classics into amps and rocks the Cantab Lounge this October. 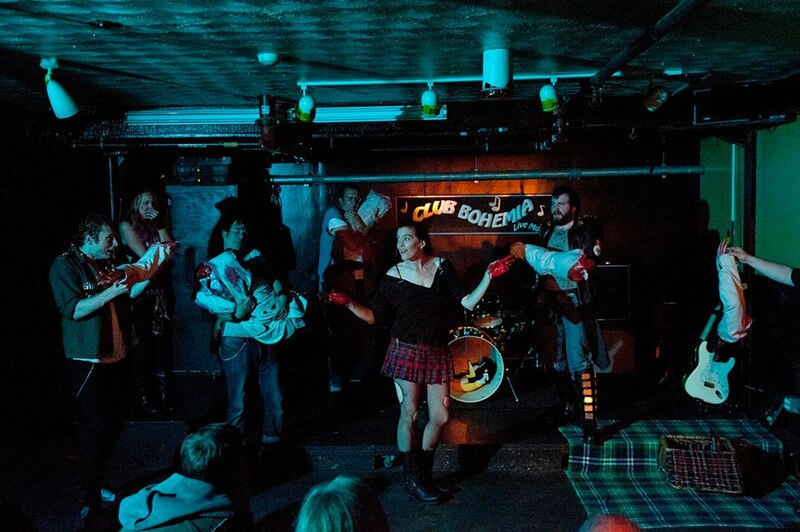 300 BCE and and the gritty 1970s combine to fill Club Bohemia with noise and fury.